- Программа "весит" около 5 мегабайт (обе версии) и не требует никаких сторонних программ/библиотек. State of the art driver matching algorithm. Portable, run it from a USB flash drive, no installation necessary. 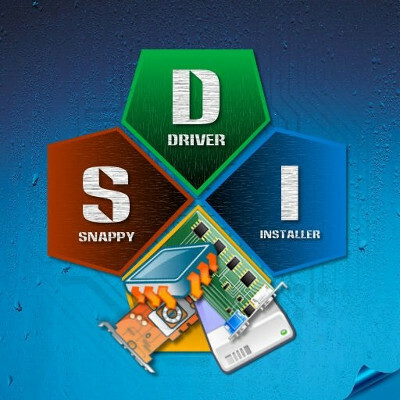 Built in application and driver pack updates. Can be fully automated using the built in scripting engine. Supports Windows XP, Vista, 7, 8, 8.1, 10. Changed the way the "Continue Seeding" option in the Updates dialog works. Now, when the updates have finished downloading, they will be moved to the Drivers directory and indexed as normal. When this is complete, if the seeding option is selected, seeding from the Drivers directory will begin.